EDMONTON - Charges have been laid in the death of a Good Samaritan killed by a hit-and-run driver last summer. 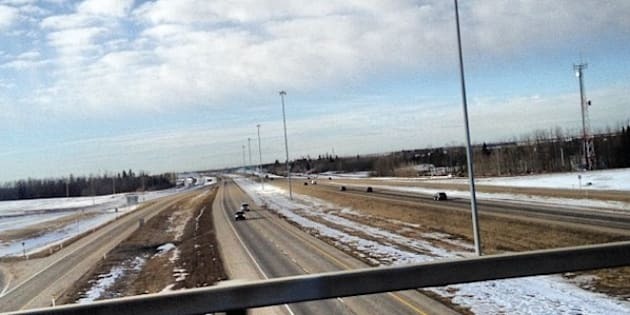 Andrew Green, 46, had recently moved to Edmonton from Toronto when he saw a stranded motorist on the Anthony Henday freeway. He pulled over, and while trying to help, was struck by a passing car. Scott Pattison, with Edmonton Police Service, says it took several months, but they found a suspect. He says police were helped by a tip to Crime Stoppers after they put out a call on several occasions for witnesses to step forward. Kieran Porter, 35, of Edmonton has been charged with hit and run, careless driving and fleeing the scene of a crash resulting in death. Porter is expected in court on Jan. 16.